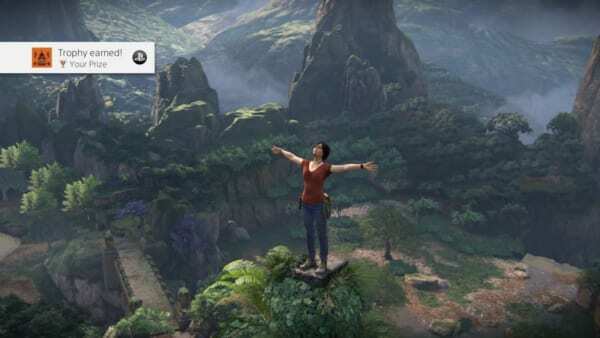 This page contains a guide on how to unlock the “Your Prize” trophy in Uncharted: The Lost Legacy. 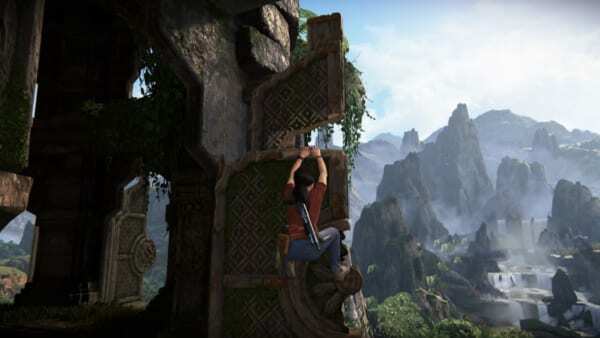 The “Your Prize” trophy is a hidden bronze trophy that can only be obtained by climbing a specific area during Chapter 4. This trophy also serves as an Easter egg for Chloe. In Chapter 4, there is a part in the playthrough where Chloe will have to climb a large tower in order to progress through the story. The tower has a room where there are several doors around it and a lever at the center. Open the doors around the room but don’t use the lever, as you will not be able to receive the trophy if you touch the lever. Head to the broken door and climb up using it. Climb further up using the ledges that follows after climbing the broken door. 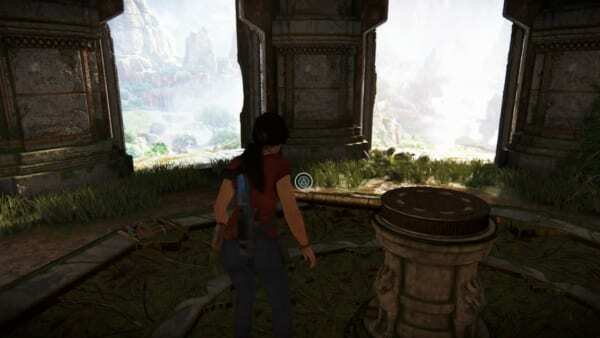 Once you reach the top of the tower, stand on the small platform and wait for Chloe to do a hidden animation. After Chloe does the animation, you will receive the “Your Prize” trophy.